One Price. Replacement of Bad Wood Included. No Hidden Costs, Ever. And That's Just the Beginning. Welcome to your new roofing company. 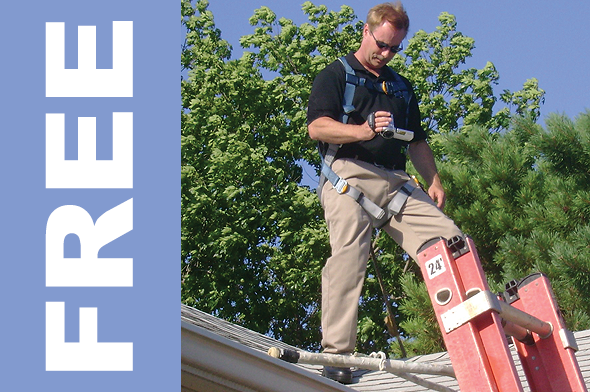 We provide a complete inspection of your roof before installation and then provide a wind mitigation inspection upon completion. This is the Color of Clean™. 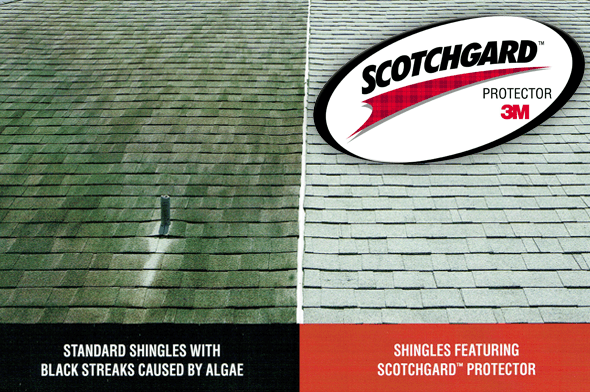 We use quality Atlas Roofing Shingles featuring Scotchgard™. Say goodbye to algae and that old dirty roof for good! A great looking roof makes for a great looking home. 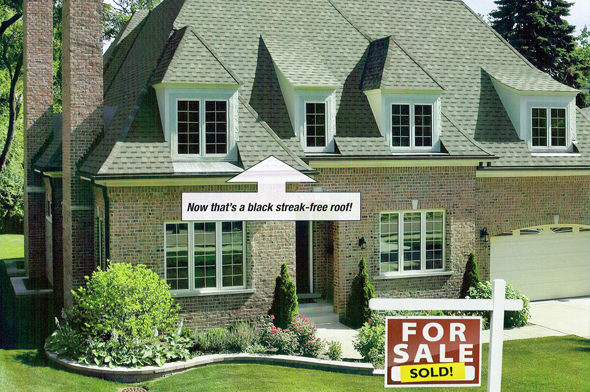 Whether you’re trying to sell it or not, nothing makes a home look new again like a new roof. Roofing Experts in the Tampa St. Petersburg Area Since 1998. We’re a team of roofing and home renovation experts. We’ve been helping homeowners reinvent their living spaces for nearly 20 years. Let us help reinvent yours. 100% financing is available with no money down in most cases. We Can Repair or Replace Any Type of Roof. Residential or Commercial. Summer Breeze Roofing provides everything from simple repairs to a completely new roof! Click here and we'll set up an appointment to discuss your new Summer Breeze roof or repair!